After struggling to find her own wedding dress, Lolly of LollyLikesFATshion wanted to give plus-size brides some much-needed inspiration. 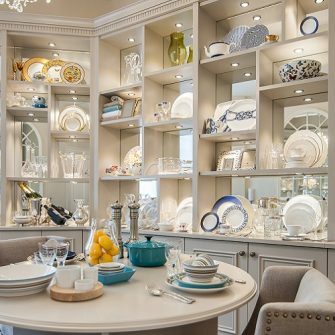 Here at Wedding Journal HQ, we’ve always dedicated ourselves to the curvier bride either through features in Wedding Journal Magazine or the Curvy Bride Style Seminar at The Wedding Journal Show. We know that not everyone is born the size of a Victoria’s Secret model and that the world is made up of a diverse array of shapes, sizes and body types. So when we came across the story of blogger Lolly at LollyLikesFATshion we knew we had to share. 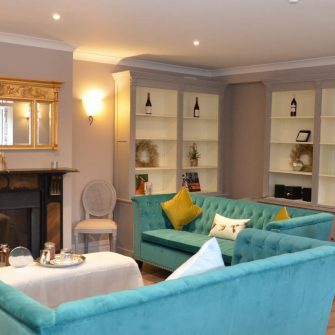 Lolly’s blog is a dedicated plus-size fashion blog, but when Lolly got engaged she noticed how hard it was to find a wedding dress she could imagine herself wearing. Like so many curvy brides-to-be she could only find images of size-8 women modelling tiny dresses that claimed to be available up to a size-20. Lolly herself is a size-26/28. 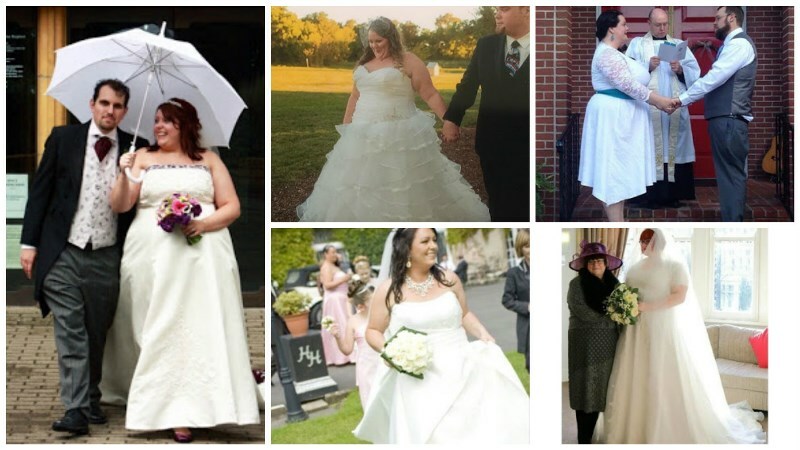 She decided to do something about this lack of body diversity in the wedding dress industry and encouraged her readers to send in pictures of them on their wedding day to inspire other plus-size brides and show them that anyone can and will look stunning as they walk down the aisle. 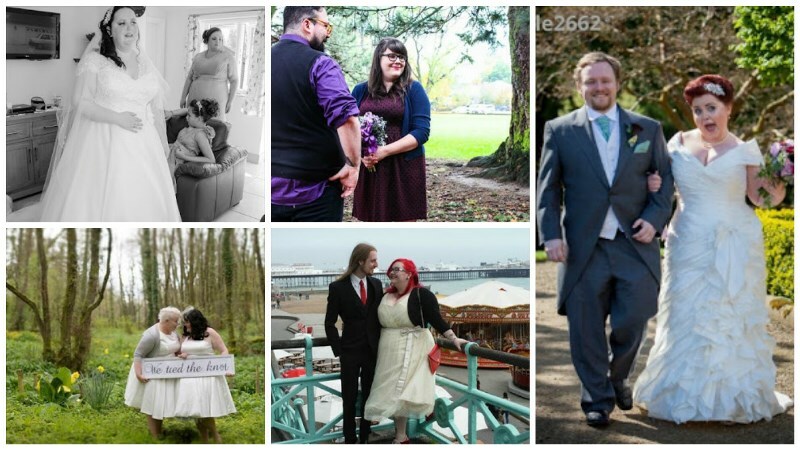 Her photo series 105 FAT/PLUS BRIDE/GROOM PHOTOS was born. 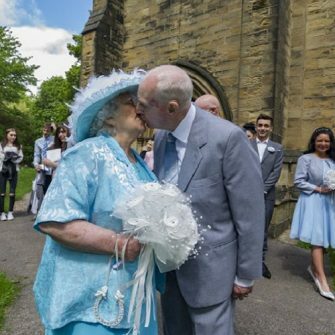 Lolly, who lives in Sheffield, wanted to inspire and comfort future curvy brides-to-be and she has done just that with her series shared around the world as well as her blog being covered on Channel4 documentary ‘My Big Fat Wedding’. Please feel free to share with plus/fat friends that may be getting married soon. 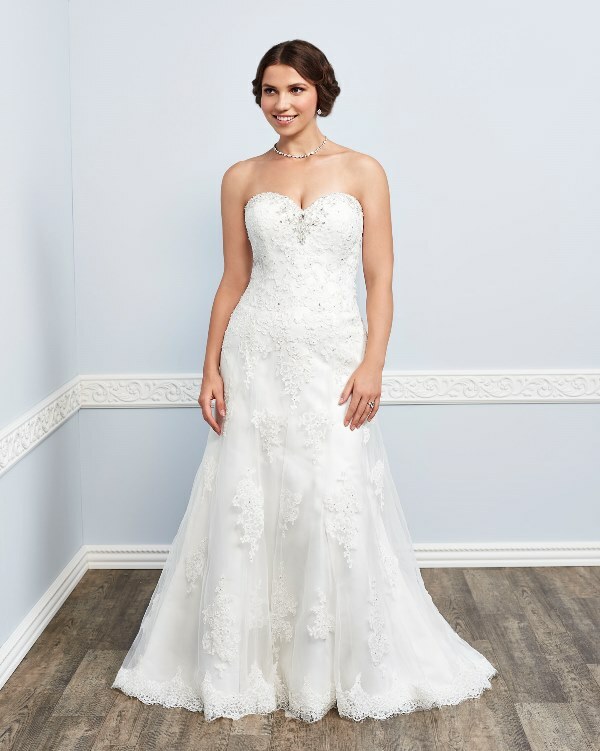 My hope to make wedding less traumatic and scary for people looking for that outfit for their special day and to realise that they will be beautiful and it will be perfect no matter what. 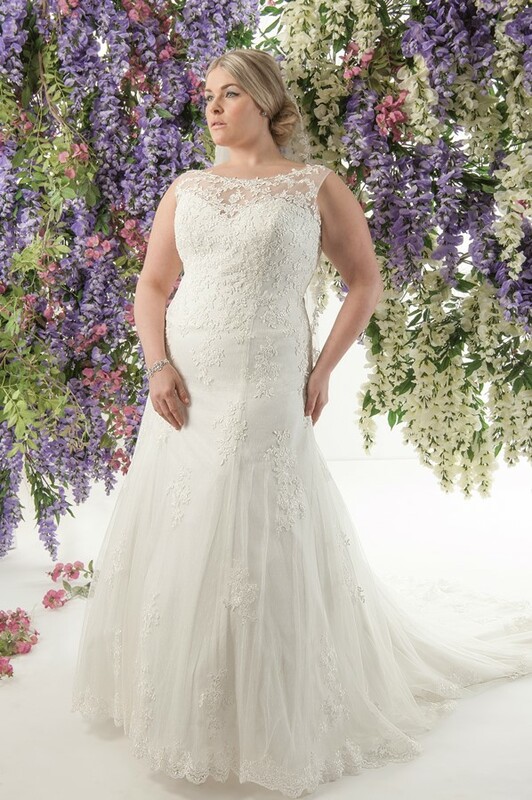 We love the initiative that Lolly took with her photo series and if you are a plus-size bride struggling to find a dress to suit your curves then take a look at some of the labels we love who not only cater specifically to the plus-size bride, but also use plus-size models. 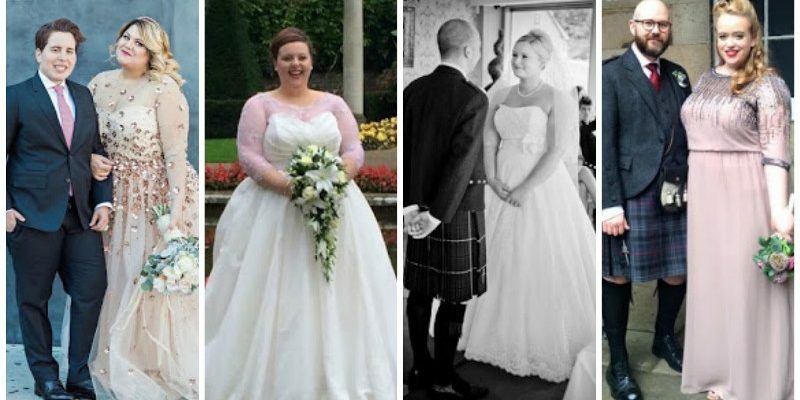 If you are a curvy bride who wants to share their real-life wedding for the chance to be featured on Wedding Journal Online, please email clare.hiles@pentonpublications.co.uk. 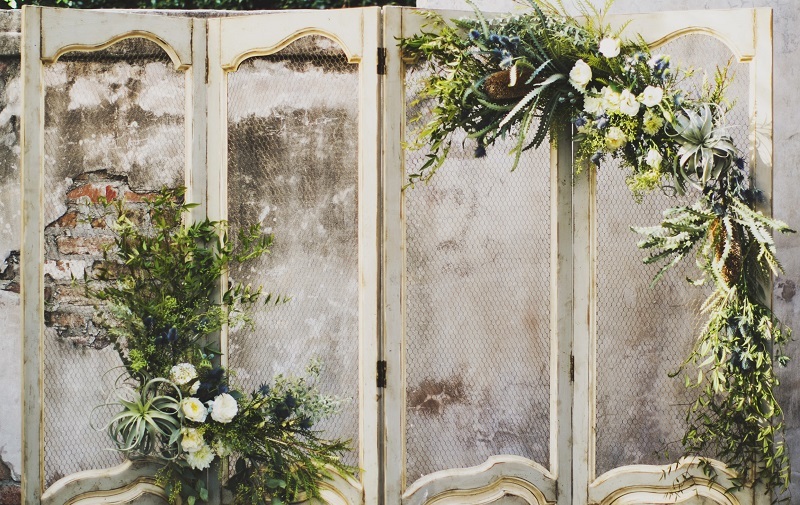 « Were you a VIP at The Wedding Journal Show this year?